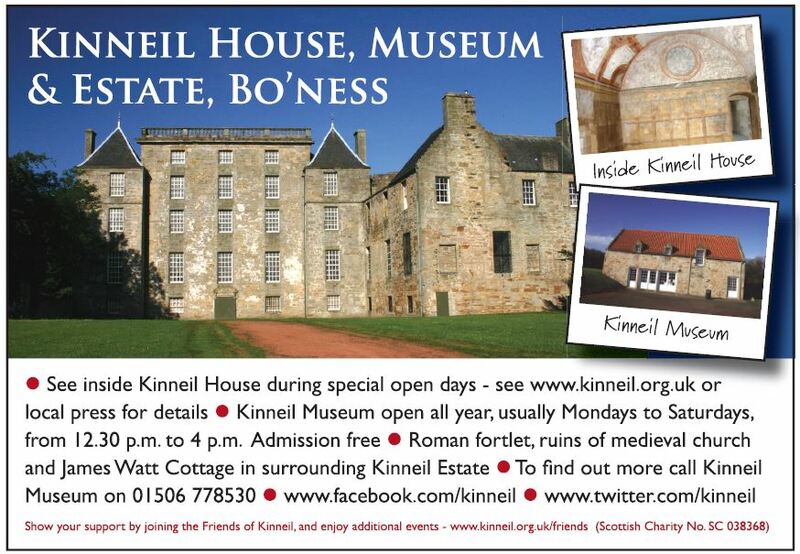 Kinneil Estate in Bo’ness offers a great day out for families this summer. You can explore the wonderful parkland – around 200 acres – free of charge, marvel at the exterior of Kinneil House* and visit Kinneil Museum every afternoon, except Sundays. 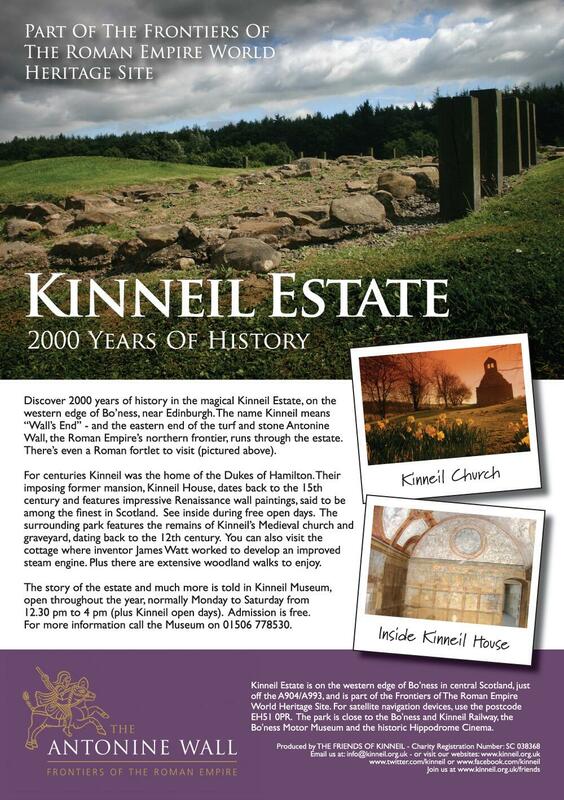 * The grounds of Kinneil House and the surrounding Kinneil Estate are open every day. You can only see inside the House during special, free open days. See our homepage for details on the next day. 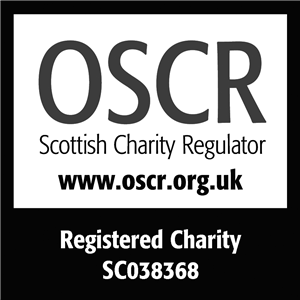 This entry was posted in Uncategorized on July 9, 2014 by Friends of Kinneil.